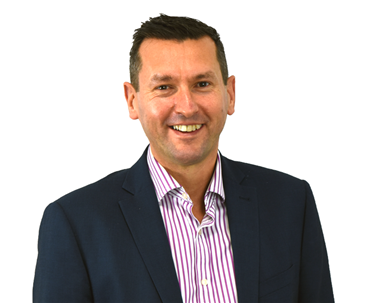 Rob is the Managing Director of Aaron Wallis and still actively works as a recruitment consultant, predominately working with technical sales roles. Having a first class honours degree in History, Rob describes himself as a ‘factoid nut’ and has over 19 years in recruitment. His interests include travelling, cycling and running. He has also led the largest survey of sales professionals in the UK and regularly speaks on sales industry trends. More information on Rob and how to contact him can be found here. Darren is a founding director at Aaron Wallis setting up the company with Rob in 2007. Darren’s interests include coaching football and fishing. More information on Darren and how to contact him can be found here. Simon is an Associate Director at Aaron Wallis, specialising in FMCG and commercial sales roles. Having extensive experience managing National Accounts within OEM manufacturers and distribution channels, Simon is well placed to understand the needs of clients and candidates alike. His hobbies include socialising with family and friends and following football and cricket. More information on Simon and how to contact him can be found here. Harbinder Sangha is a senior sales recruitment executive at Aaron Wallis, providing Sales & Marketing recruitment to a wide variety of industries - with a strong specialist background in construction, I.T and technology sectors. Sophie Jones is a budding talent within the recruitment industry, bring passion and positivity to every task - excelling in client liaison and understanding. George Humphries, recipient of the Dean's Prize for Outstanding Academic Achievement, is an enthusiastic recruitment consultant who always delivers for his clients. Jo oversees the finance at Aaron Wallis. Joanne looks after the HR and marketing operations of Aaron Wallis.